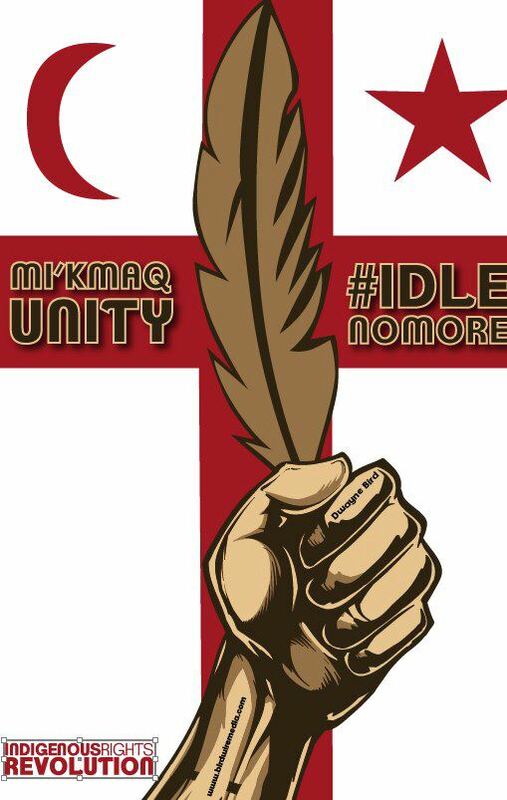 Following the courageous journey undertaken by Peace and Friendship walkers from Listuguj to Ottawa, Solidarity Halifax would like to re-iterate its commitment of solidarity toward acts of resistance and protest of the colonial and oppressive relationship between the Canadian state and the Indigenous peoples of this land. Since the emergence of the Idle No More movement, the Canadian government has shown no sign of departure from its attitude of paternalism and arrogance, and has rather chosen to pursue in this course through its last budget announcement where communities are held at ransom and youth forced to submit to the capitalist extractive industries that undermine the health of their lands and their rights of sovereignty to them. Solidarity Halifax sends their congratulations and best wishes of peace and friendship to those who have undertaken the walk.